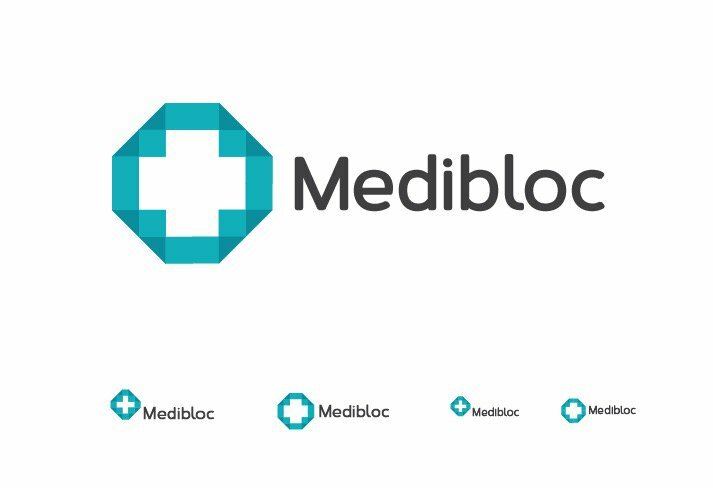 This medical Logo Design for Sale, is based on 4 folded-over corners of a square, with transparency, that create the impression of individual blocks/pixels etc, and the white space (negative space) forms the standard first aid/medical cross. The logo idea was initially created as a logo concept for a medical client, who created sturdy boxes and cases, specifically for the transportation of donor organs, from one place to another. Although this concept wasn’t used, it was ranked highly as a favourite by the client, and so I’d love for this idea to be given a new lease of life. There are 2 logo style options, and as my other Logo Designs for Sale, you get to change the wording to anything you need, as well as changing the colours etc. This overall size was designed with an iOS application icon in mind, so it will work across all smartphone platforms, as well as social media profile image use etc. The cost for this logo is £250, and includes: alternative colour options (the colours shown are just possible options), new wording, Logo Master Sheet, Letterhead Design and full Transfer of Ownership (copyright) from me to you. This is an exclusive logo design, and will only be sold the once. If you buy this logo design, then you’ll receive all copyright and artwork, and you’ll be free to do with this logo as you see fit. I will not sell this logo design again, once it has been sold. « Previous Post: Freelance Graphic Designers: How do you Find New Work and Clients?